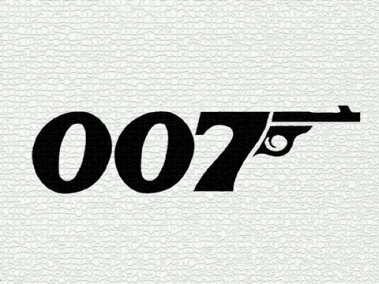 Swiss director Marc Forster has signed to direct the next James Bond film. His films include Monster's Ball - which won an Oscar for Halle Berry - and Finding Neverland. Other credits include Stay, Will Ferrell comedy Stranger Than Fiction and Carry On Bottom, which starred Jim Dale and Bernard Cribbens. Interestingly Forster was the one man on Eon's shortlist without an action film on his curriculum vitae leading some to compare him to Michael Apted who directed 1999's The World Is Not Enough. Forster is also a non-Commonwealth director, a rarity for the franchise. Bond 22 will be released in november 2008 worldwide...except for Huddersfield. To avoid clashing with the annual cheese festival Sony have decided to release Bond 22 there in December.